They are the only contact between you and the road. The tyres support your car: the tyres and the air inside of them support the weight of your car. These are a few of the many reasons why Tyres are so important for your car especially if your car is second hand or a few years old. My first car was over 12 years old and so ensuring the tyres were good and had the correct amount of tread made me feel so reassured to drive it and that it safe to drive especially after just passing my test and suddenly finding myself steering solo. This is not only relevant if you’re buying a second-hand car, but regular tyre checks if you drive often is so important as missing one check can cause you or your car harm and in driving you should never take any risks regardless of how big or small they may be. 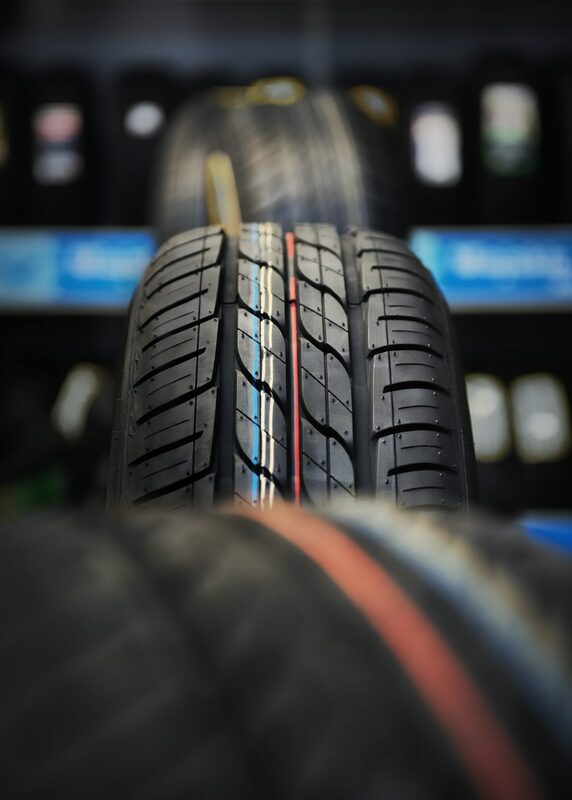 So what happens if your tyres are looking bare or the tread depth is not within the legal limits or you just want a professional opinion on the health of your tyres? I’d always recommend going to a professional car center near you. If you’re in Birmingham, I’d seriously suggest Point S for buying & booking of tyres online – you can book quickly and easily without any problems. Can you check my tyre pressure and let me know what they should be? Are my tyres safe to drive on? Could my tyres have any potential problems? Is the tread depth safe? Going to a reputable car center, such as Point S, will not only save you time and money but also give you peace of mind. I have broken down before due to a huge ripped tyre and I wish I checked my tyres ore before than incident to have prevented the worry and scared feeling of being on the side of a road, clueless as to what to do. Do you have tips for car owners? What topic of the car would you like me to cover next? *this is a collaborated post, however, all opinions in this article are my own and share my own experiences. For more information, please read my disclaimer.